A universal (unisex) conifer / resin perfume with a distinctive bitter almond and galbanum topnote pairing. Antiu is the name we chose for our modern adaptation of ” Metopion”, an ancient perfume that was known some 300 years before Pliny the Elder and Dioscorides mentioned it in their writings. The actual meaning of Antiu is vague… it may refer to a specific, yet unknown, resin of the ancient world or it may just be more poetic and symbolic as it was considered to be the most exquisite fragrance imaginable and hence the ideal scent. For our “New Kingdom” redesign of this unusual pairing of bitter almond and galbanum, there is a greater pine / conifer / resin emphasis which makes it’s unique vision cleaner, clearer and even more enticing. * EdT / VdT sample vials are 1/2 filled; Perfume / Extrait mini roller samples are full. Antiu is the ultimate thinking woman’s perfume, but don’t let that scare you off. It’s historical and Egyptian themed, but also mysterious and totally unique among fragrances. And it’s not like something from a set of perfumes you’d get in a tourist shop purporting to sell “fragrances from around the world” that all smell awful. It’s a great cold weather fragrance, heady and different without being foreboding. Have a question or need help placing your order? Please contact us, we're here for you! FYI: We provide free samples with your order based on purchase price. 1 free sample for $10 order, 2 free for $25 and 3 free for $50+. Please use the order notes during checkout to make any sample requests you may have. We will send you valuable information about new product launches, happenings, and specials. Our store, the Essense Studio, is the source for all of Dawn Spencer Hurwitz’ artisan perfumes and hand-blended, all-natural bath and body products located in North Boulder, Colorado. Experience our expert guidance, in a beautiful gallery setting, while we help you choose from our ready-to-wear custom fragrances, all botanical scents, or aromatherapy preparations. Inside is the Essense Studio Lounge where we can develop your very own one-of-a-kind, personalized perfume. 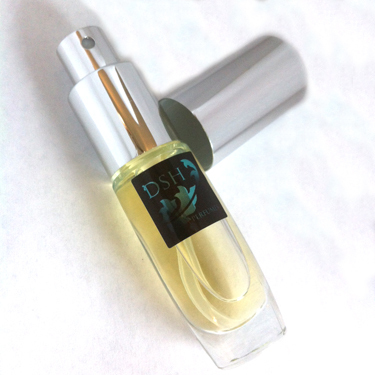 DSH Perfumes is dedicated to the art of perfumery. Well grounded in aesthetics, aromatherapy and the history of fragrance design Dawn Spencer Hurwitz creates using the best materials available in a design driven approach to produce her unique creations. 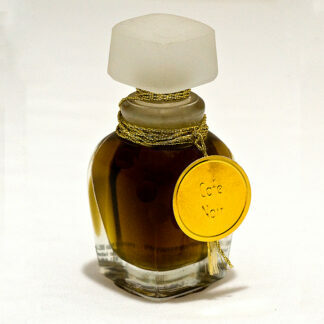 Whether it be an all botanical perfume or a conceptual art piece, for DSH, what matters most is what’s in the bottle. Our Annual HOLIDAY / THANK YOU SALE is ON! After you write 5 reviews, you get a permanent 10% off discount code, that can even be combined with other discounts! If you continue to write more reviews you will be entered into a monthly drawing to win prizes! So join now, because after all… FWBs are just for fun!